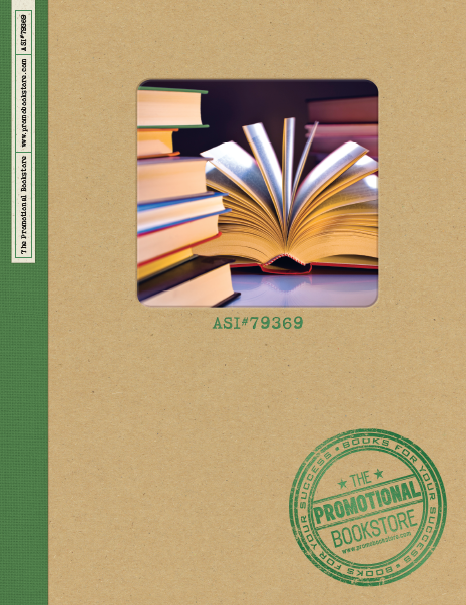 Here are examples of how we have helped companies use books as premiums. We can do the same for your books, too. A National Health Insurance Company was interested in promoting a healthier lifestyle among new clients. To accomplish this goal, an ongoing educational program was implemented. During the first 3 months after signing a new member, a mailing was done on behalf of the company. The first month, a book on walking was introduced with a booklet promoting the benefits of walking. This booklet also gave suggestions on how to incorporate walking into even the busiest schedules. Month 2, a cookbook was provided showing busy people how to prepare healthy meals quickly and how to eat when time is limited. In Month 3, a journal was sent to each participant along with a pedometer. The result was several thousand books being sent each of the first 2 months. The real results are coming in the future... a healthier clientele' with fewer payouts by the Insurance company. A local bank used a personal finance book as a business gift to new clients opening saving accounts. The promotion was geared towards high school and college graduates. The book featured information on loans, investing and saving techniques as well as information on stocks, bonds and other investment vehicles. The bank realized that an educated customer is a long term customer... and focusing on young clients insured years of good relationships. Over 7500 books were sold on short discount. A small chain of children's shoe stores implemented a punch-card program where every $25 spent was worth 1 punch on the card. Every time a card was punched 4 times, the child or parent was able to select 2 books from the books available on display. The theme was "We'll take care of your child... From their head to their feet"! Moms loved this promotion!